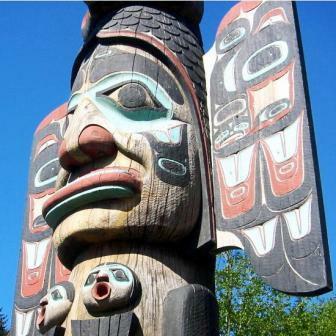 "Salmon Capital of the World"
Welcome to the Experience Ketchikan Alaska site! My family and friends absolutely love exploring Ketchikan. We fish the waters, hike the rainforest, take every opportunity to view wildlife, & enjoy every minute of it! My adventures are my inspiration to create this website and share my experiences with you. When I first visited Ketchikan I thought I would be here for a six month seasonal job – no longer, just long enough to explore the island, learn & enjoy all of its secrets and be on my way! Who would have imagined years later I still call it home! Let's not forget about the fishing!!! 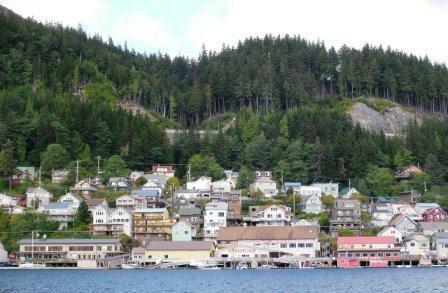 Experience Ketchikan Alaska before your visit! wildlife viewing, breathtaking vistas, outdoor recreation opportunities, incredible excursions, and so, so much more! 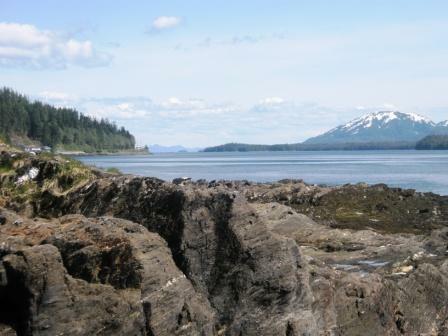 The pages on this site will provide visitor information to help you plan your visit to the best Southeast Alaska cities. 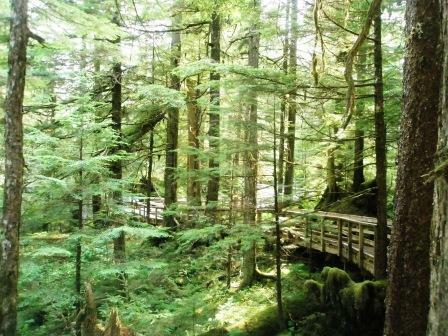 My family, friends, and I have explored this fascinating island, experiencing most everything Ketchikan has to offer. 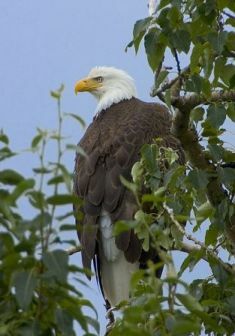 I share our experiences and adventures with you and know you will enjoy Ketchikan as much as we do. truly so much to do, see, & experience here that you will want to stay longer, I can assure you of that! Ketchikan has touched me in ways I would have never imagined and I hope I can share some of this magic with you in this website. 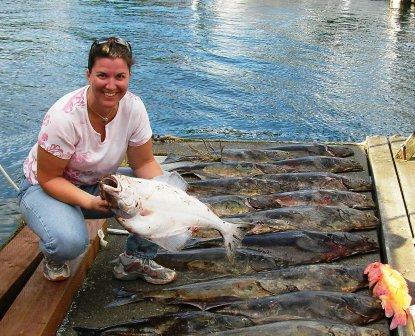 So sit back, grab a cup of coffee, and prepare to experience Ketchikan Alaska as an insider. 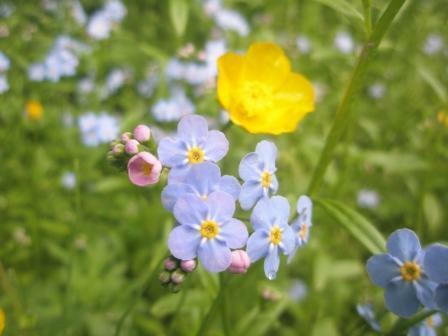 But be forewarned – this little taste will make you want to visit! Super simple Clam Chowder Recipe – Dickie's World's Easiest chowder! 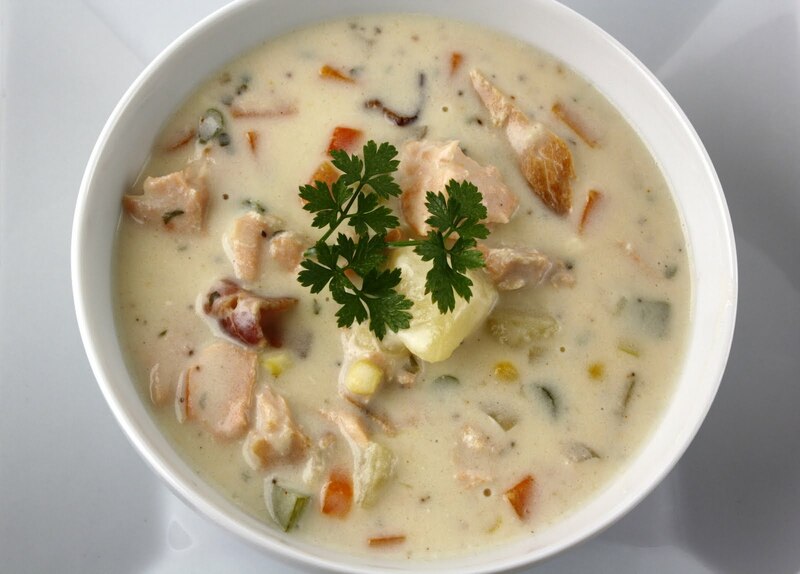 Quite simply the easiest and super scrumptious clam chowder recipe direct from Ketchikan, Alaska! Passed on for generations and still incredible.